After sticking to the same everyday beauty routine for a few months now, I recently AND unexpectedly came across a new beauty gem that has officially replaced my go-to foundation. When it comes to drugstore beauty, CoverGirl always sets the bar high for me particularly with their foundations and mascaras. 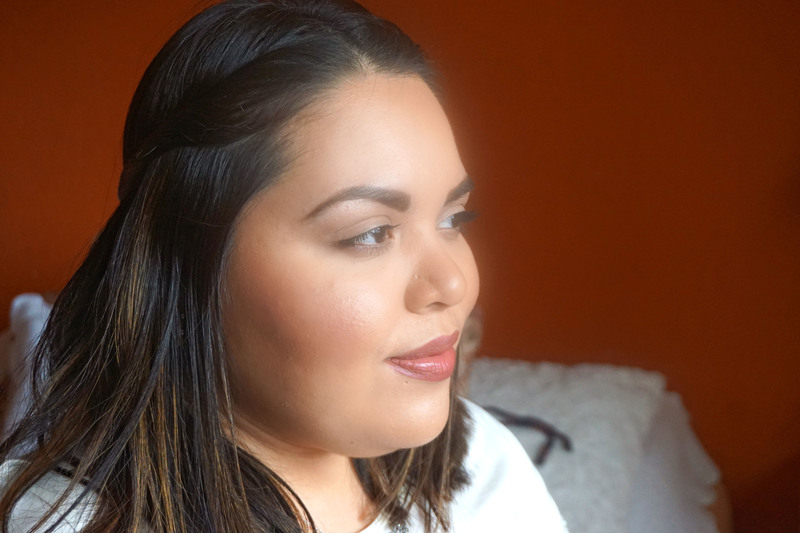 It’s safe to say their new Clean Matte BB Cream has become an everyday favorite. 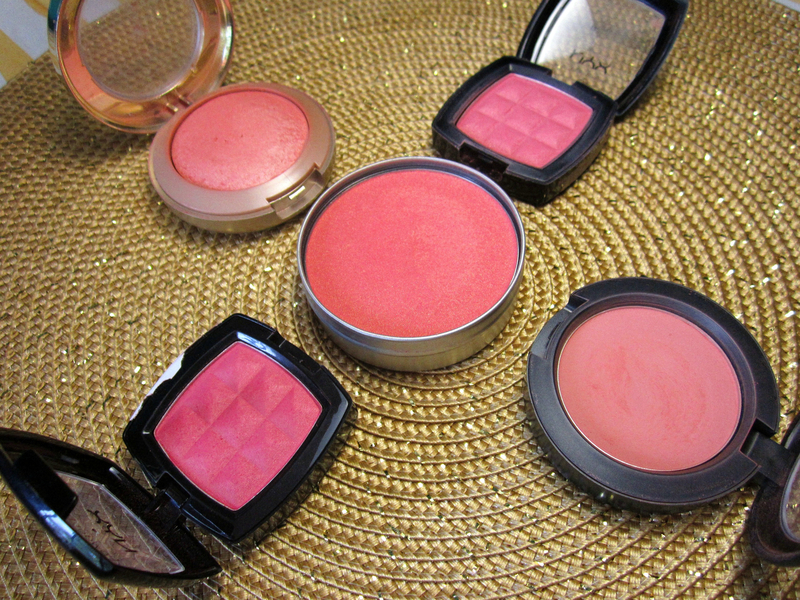 If I had to choose my top 3 makeup must-haves, blush would definitely make the cut. When it comes to doing the smile, pat, and swirl on the apples of my cheeks, it gives me that excited girly feeling. Deciding on which shade to choose is what I look forward to every morning. Clearly, I LOVE blush. A total must-have that adds color, character and brings those cheeks to life. For today’s post, I gathered five shades (high-end AND drugstore) that go hand-in-hand with the upcoming bright, sunny days. 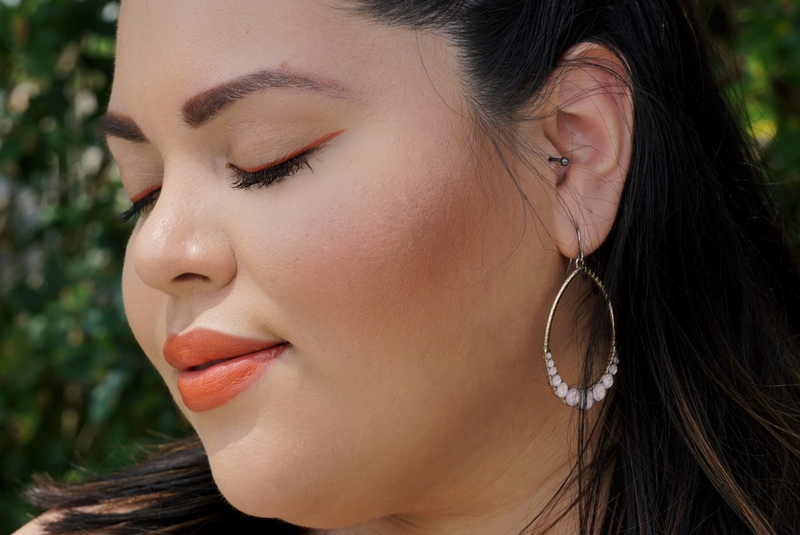 A mixture of pinks, corals, and shimmers for a cheeky spring glow.